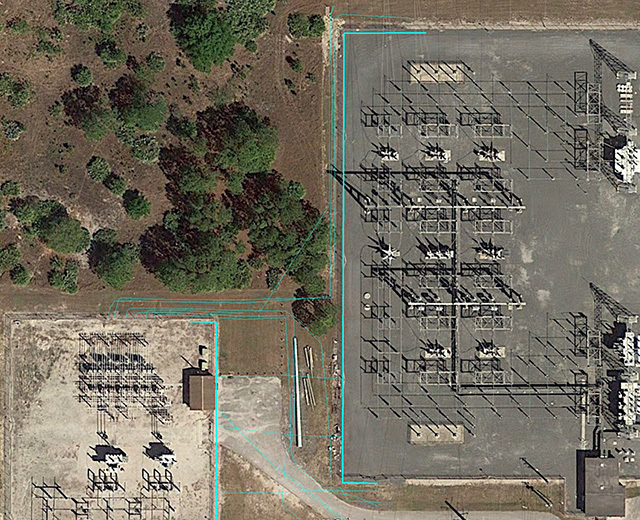 Palm Coast Parkway Subsurface Utility Engineering Services | DRMP, Inc. 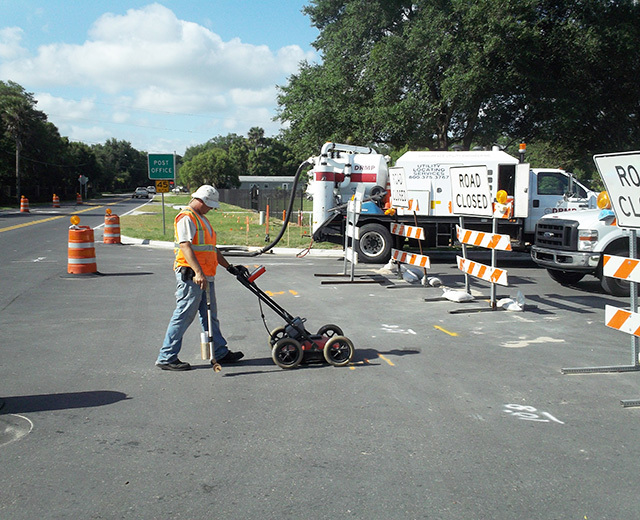 This 1.5-mile roadway widening project on Palm Coast Parkway began 500 feet west of Cypress Point Parkway/Boulder Drive and extends to Florida Park Drive. 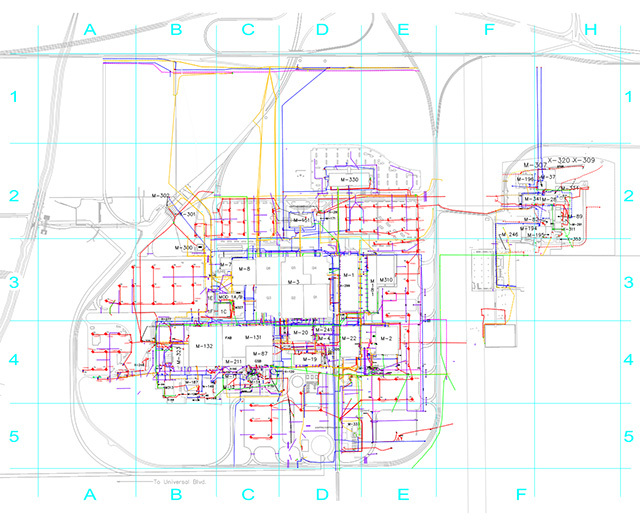 The project widens the current 4-lanes to 6-lanes and required underground utility information to design the improvements. 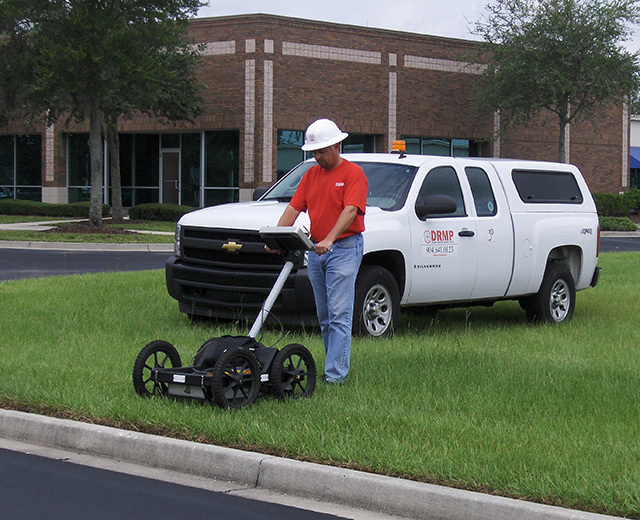 Subsurface Utility Engineering data collection provided underground utility locations and depths for transportation engineers to design roadway widening with precision and safety in mind.